Our research into the First World War, and the soldiers that served, covered the Rasen area. We started with Market Rasen and produced the story of many its young sons that fought, many died, some returned. 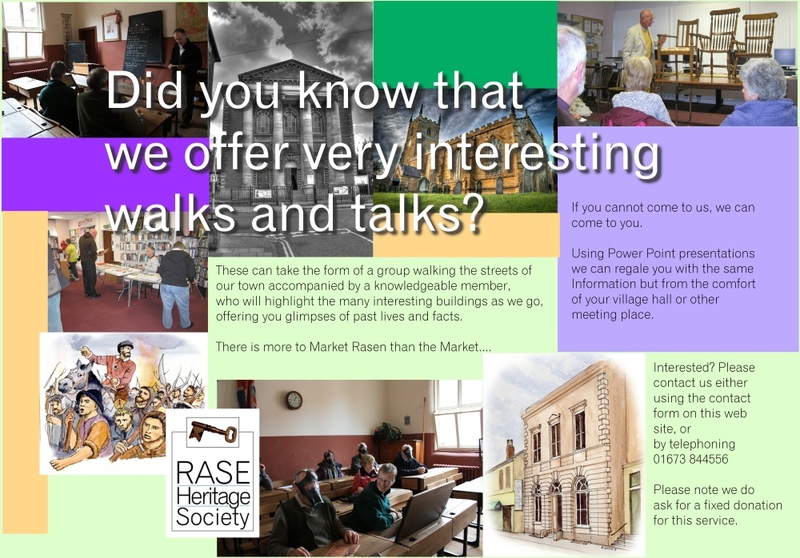 Whilst researching we discovered the stories of many of the heroes of Middle Rasen as they overlap in history and in the area. The Middle Rasen pages on this website give you the story so far. . . .
Middle Rasen 1911 to 1922. Life in the village around the Great War.